If you needed more evidence of why Coca-Cola's 2020 marketing strategy is sheer genius, behold... The Wi-Fi refill machine they just rolled out to ~45 million pre-paid mobile phone customers in Brazil. [youtube http://www.youtube.com/watch?v=M4jPl-nL-YM&w=560&h=315] You can see the entire, brilliant strategy played out in a single brush stroke. Creative brief: How can Coca-Cola solve this? How can we become the connective tissue between teens & 'happiness'? There's very few brands on the planet who have been blessed with the global awareness and distribution to pull off something like this. 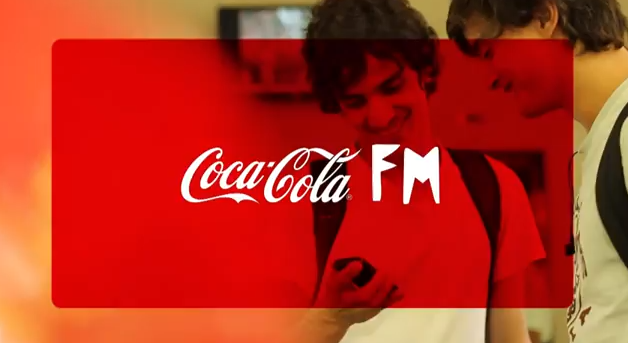 And now, with Coca Cola FM and especially owning the users personal data from their very own mobile browser, I can only see Coke pulling further ahead.